The program is for all abilities and is about getting a little exercise while meeting new friends and discovering our neighbourhood. Bring your own walking poles or try our Nordic poles from Urban Poling, or just come walk with us. 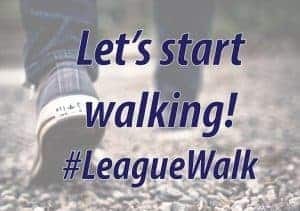 #LeagueWalk is a free drop-in program and open to all community league members from Highlands and Bellevue.